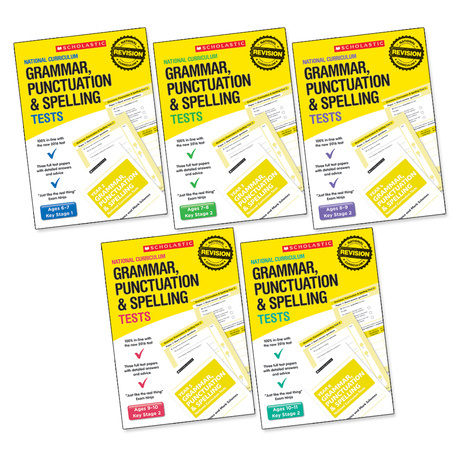 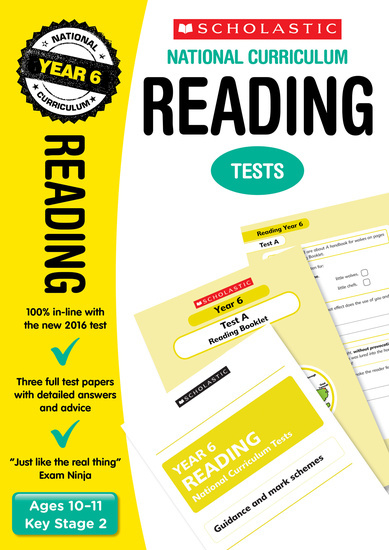 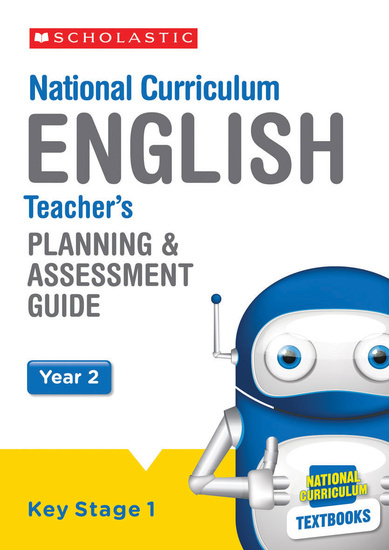 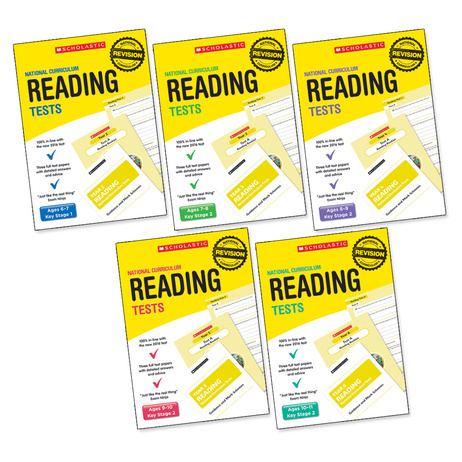 This pack includes 30 copies of each of the Curriculum Tests for Grammar, Punctuation and Spelling, for Years 2 – Year 6. 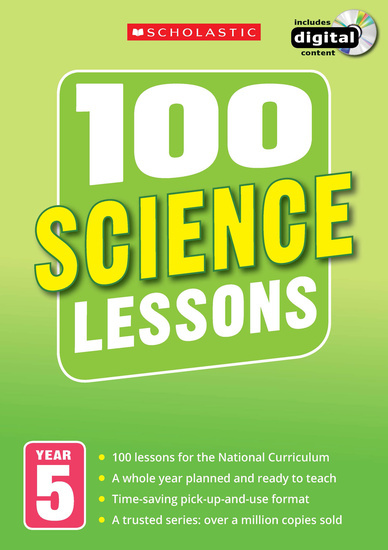 That’s 150 test packs in total. 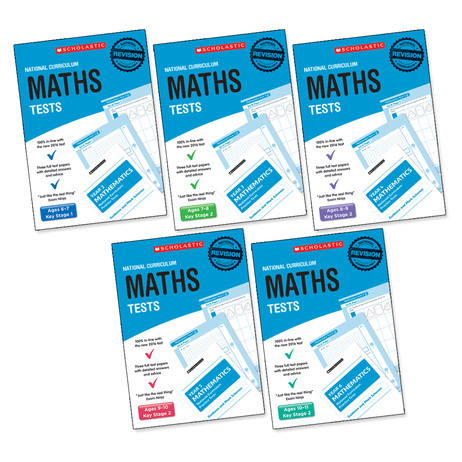 Also available are the matching sets for both Reading and Maths.